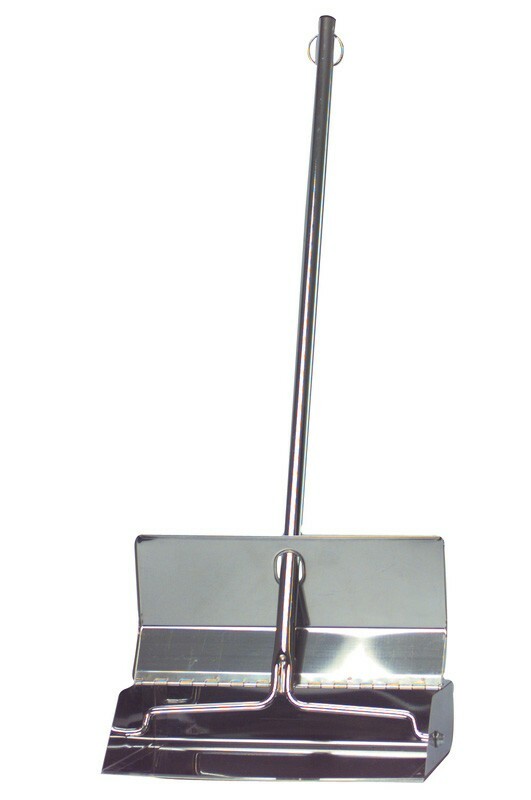 The Stainless Steel Lobby Dustpan is designed to be used with the lobby brush and handle. 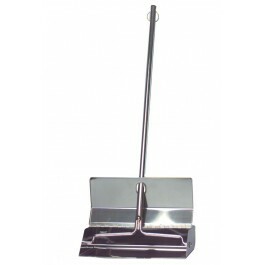 Practical and easy to use the swing up pan neatly carries litter and rubbish, the handle also has a snap on holder so the brush can be easily attached. Ideal for use in schools, hospitals and hotels.